Lycomplete is the nutraceutical of excellence with Natural Lycopene and other natural actives with synergic and antioxidant action, specific and effective against the oxidative stress. 30 softgels, 700 mg each. 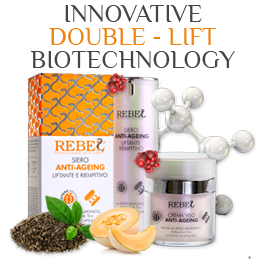 Lycomplete effectively counteracts the cells oxidation and fights the free radicals. 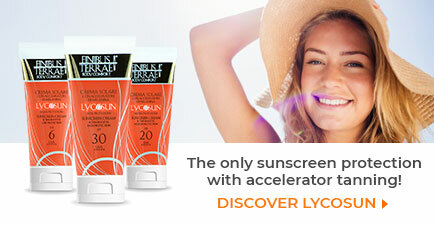 Lycomplete improves the skin defences from the damaging effects of UVA-UVB radiations. 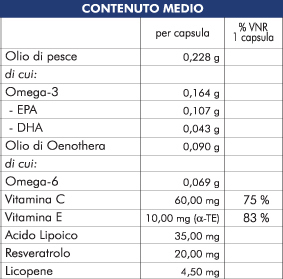 Lycomplete normalizes the oxidative stress value. Lycomplete aids to lower Cholesterol, Hypertension and counteracts the formation of the atherosclerotic plaque. 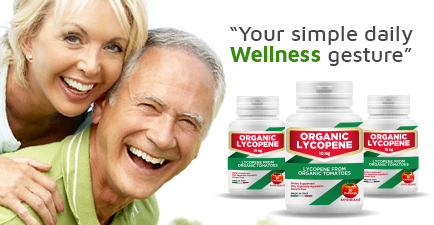 Lycomplete is highly bioavailable and contains Lycopene 100% Natural. Lycomplete is free from chemical solvents and it is made with natural ingredients GMO Free Certified (non genetically modified).